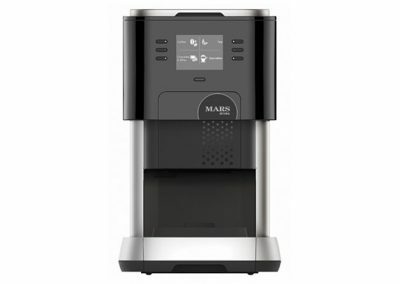 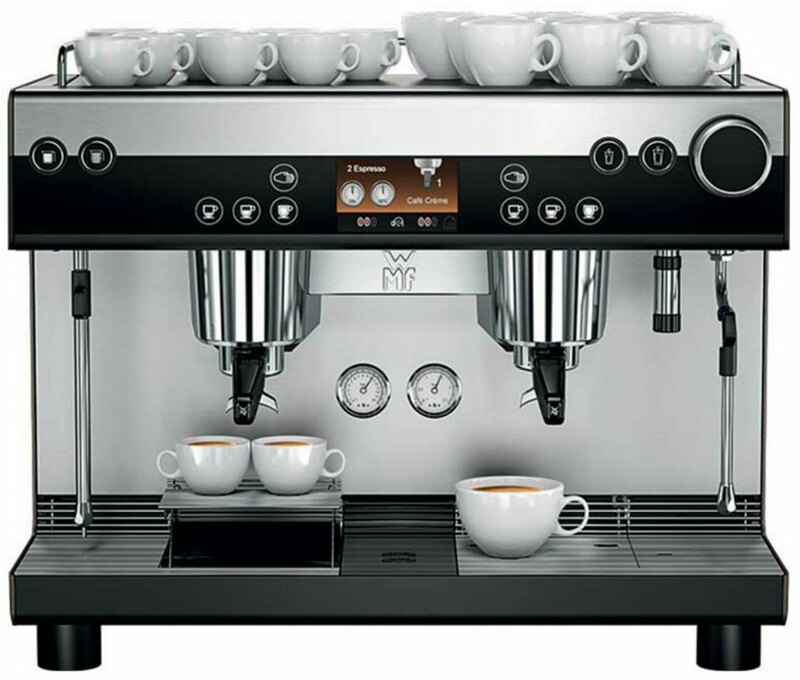 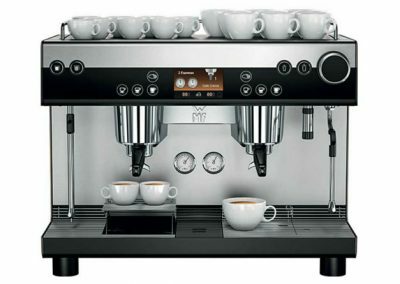 The WMF espresso bridges two worlds by automatically preparing handmade coffee. 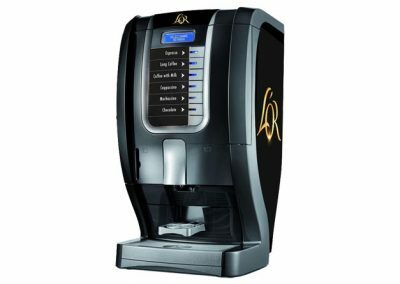 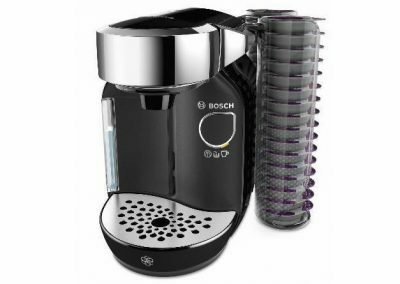 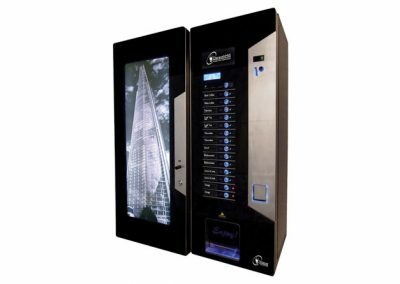 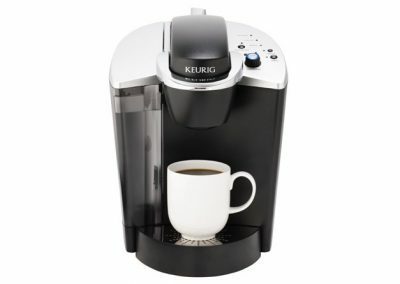 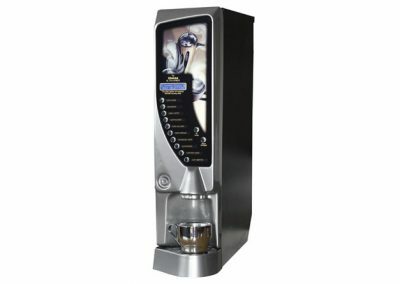 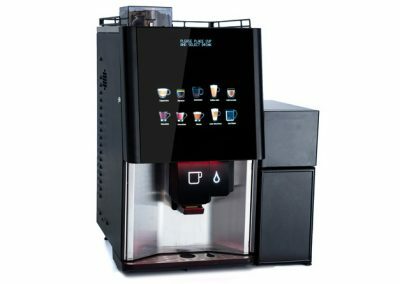 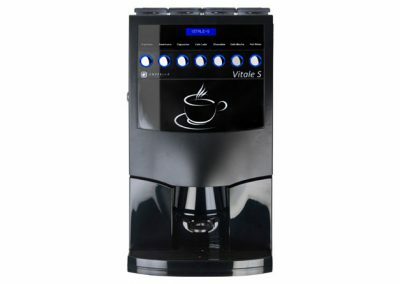 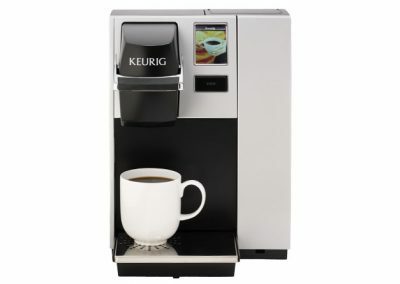 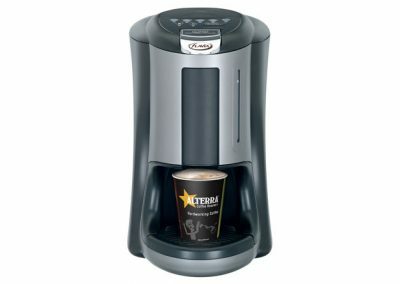 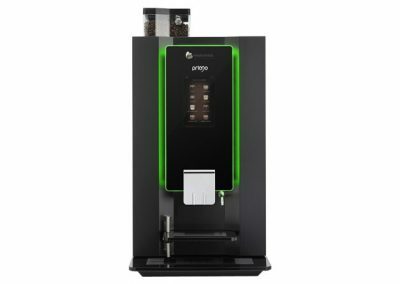 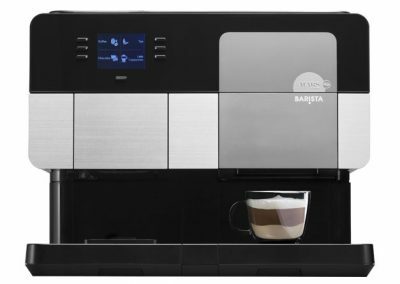 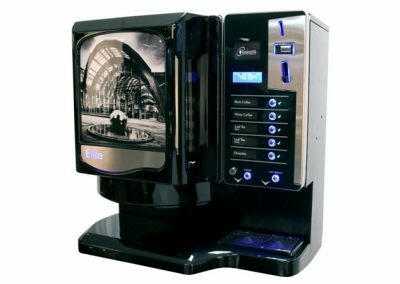 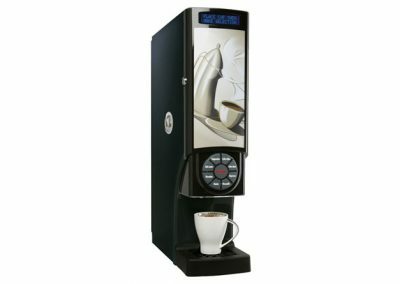 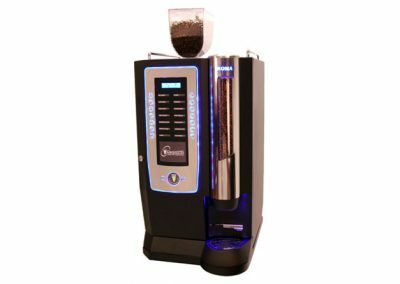 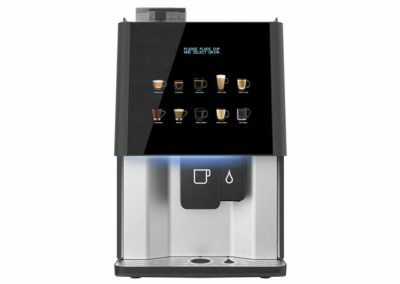 It operates like a traditional coffee house machine except that it is designed to be as user-friendly as possible, controlling the brewing time and tamping consistently and automatically. 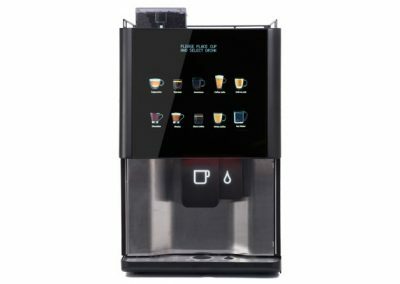 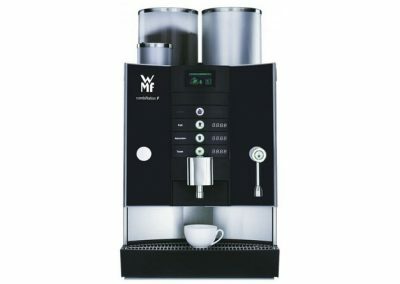 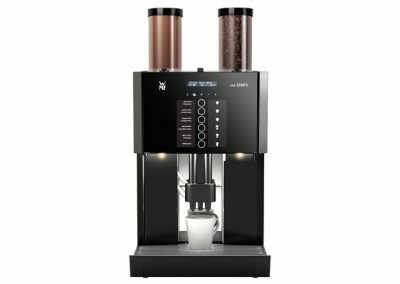 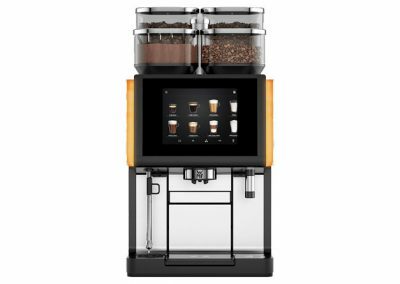 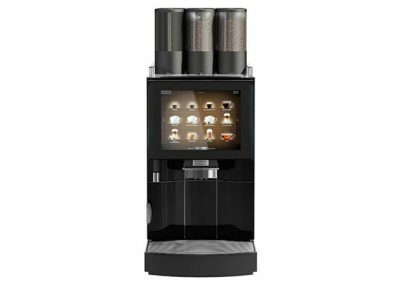 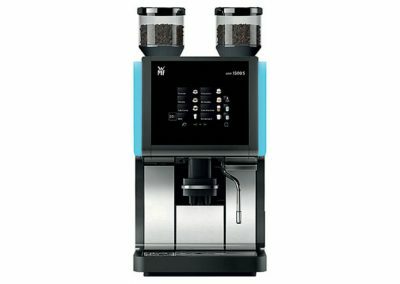 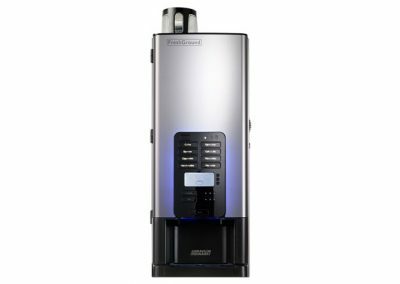 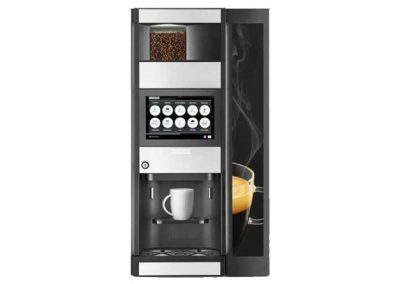 The WMF espresso enables owners to deliver a truly genuine coffee house experience to your customers without the need for a fully-trained barista.